Endeavors Collective member, Juna Alinea. We are a proud member of the Endeavors Collective.  What makes Make it Mariko events unique? 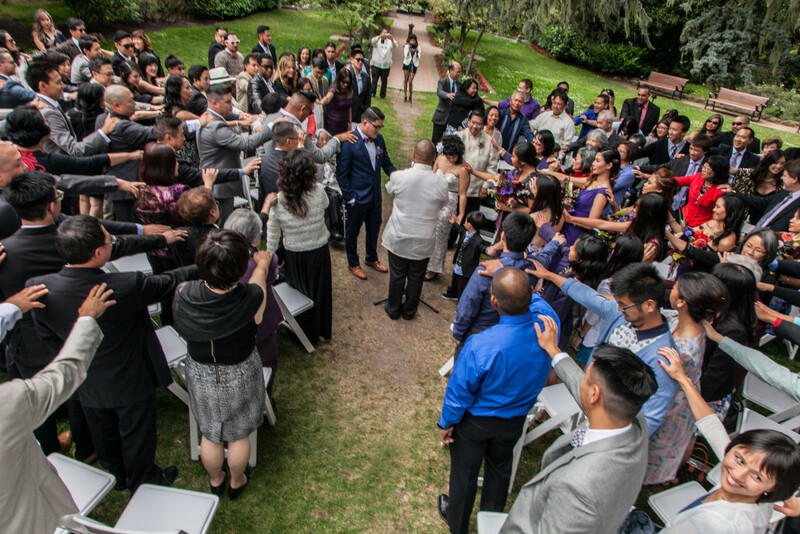 For weddings in particular, the most fun comes in creating your own traditions! We’ll help you brainstorm the things that are most meaningful to you as a couple, and come up with creative ways to incorporate it so your wedding is truly one-of-a-kind. It’s an organic process, but the end result will be an unforgettable, meaningful experience that you’ll never forget. 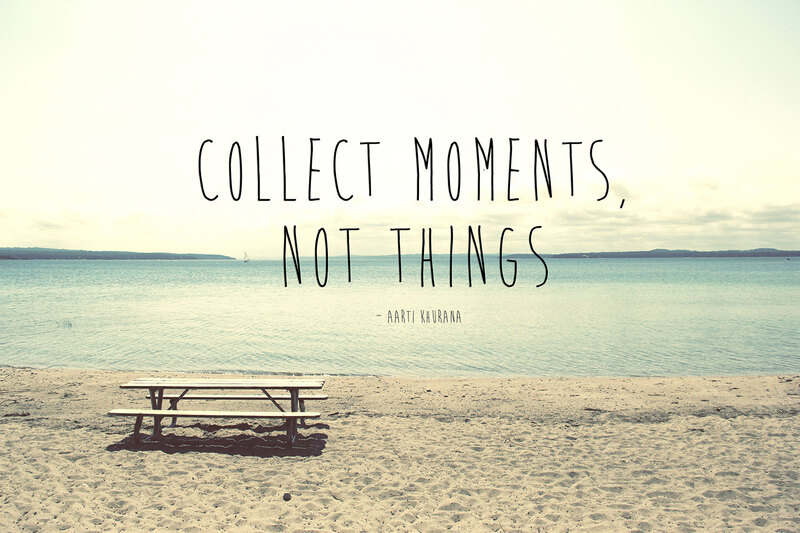 How do you create these moments? As a dancer and dance event producer, Gina understands music, movement, timing, and production. 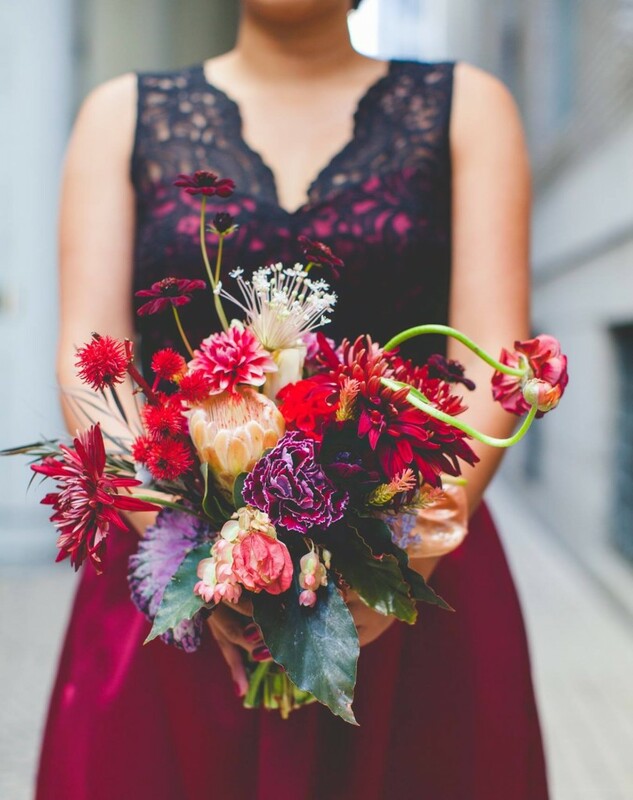 She’ll use her experience in creating artistic productions and apply it to your special event to make sure that everything flows, and that timing is perfectly cued like a professional theater production. We also focus on building relationships – our clients are our family. We take time to get to know you so that the event we produce is a true reflection of you and your values as a person, family, or couple. What is the most memorable event moment that you’ve created? Short answer: yes — but they are by no means mandatory to use. Make it Mariko is a proud member of the Endeavors Collective, a group of established local Bay Area creatives and vendors dedicated to living bold, pursuing our passions, and giving back to the community. We have spent a ton of time researching, meeting, and vetting vendors all over the Bay Area and through our experience we’ve found some better than others. So naturally we love to share this info with our clients and highly recommend some vendors over others since they are affordable, trustworthy, and go above and beyond. We don’t get any commission for referring Endeavors Collective members – we simply think they’re the best and want the best for our clients. Additionally, the Endeavors members see their work as art, not just a job. We love supporting local Bay Area businesses who dedicate their lives to their craft. With that said, every wedding/event/couple is different and they all have different needs. 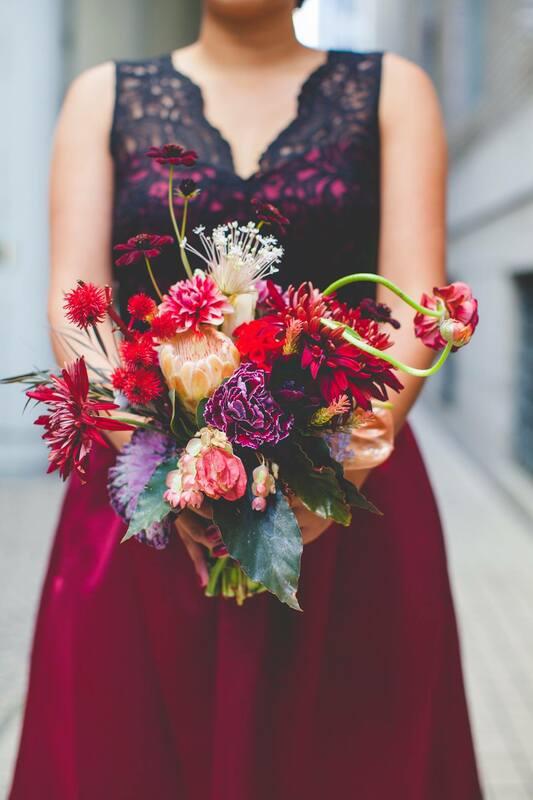 We are committed to finding the best vendor to fit your specific event needs and if none of our Event Partners resonate with you, we’re happy to keep searching to find the one that does! Read more about the Endeavors Collective here. What is the difference between a Venue Coordinator, Catering Manager, and a Wedding Planner? Many people ask this question because they’re debating whether or not they need to hire a Wedding Planner at all. Each venue will have some kind of Venue Coordinator or main point of contact. Many venues have a Venue Coordinator that is also the Catering Manager all in one. Some of them claim to be able to help with day of details. All three people are working for you on your wedding day and have very specific jobs to manage, with a few very important distinctions. Venue Coordinator: Looking out for best interests of the venue. Catering Manager: Looking out for best interests of catering team, managing food service, timing, and staff. Wedding Planner: Looking out for best interests of YOU, your partner, and your wedding. The Make it Mariko logo was designed by the amazing Kyle Wai Lin! Check out his work here. Why is music such an important element of your events? As a dancer, Gina understands the power of music to set the tone of an event. Music has a beautiful way of making us feel emotions, reminisce on past memories, and also let loose and have fun! Gina understands this connection and loves finding the right blend of music to help connect to your audience/guests. (She’s also married to a DJ, so has a high bar when it comes to DJs and music.) We pride ourselves in helping find the perfect soundtrack to set the tone of your wedding/event. Music makes the moment, and since we’re all about creating magical moments, music is naturally a huge element of our events! What kind of music do you personally listen to? I love hip hop (especially Golden Age hip hop), R&B, old school classics, as well as pop hits. My favorite radio station is Q102 the Throwback Station, but I hardly listen to the radio and prefer Spotify playlists.